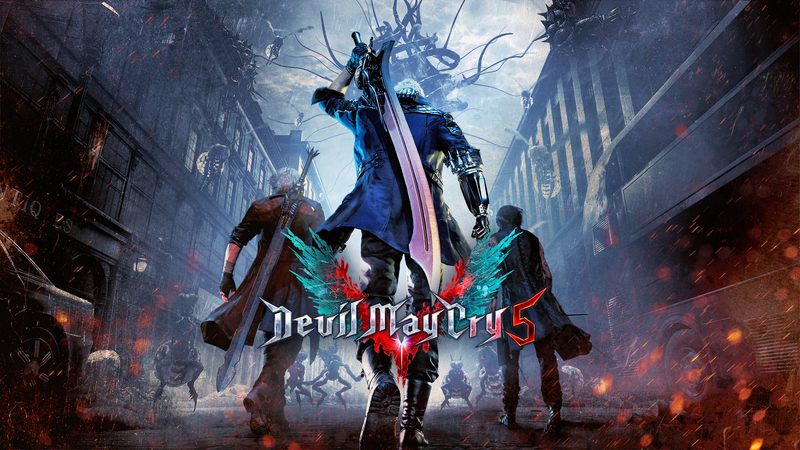 Devil May Cry 5, the new entry in the series by Capcom, is going to release by March 2019, and it seems like the publisher will not be forced to delay the game, judging from some recent information. The latest issue of Famitsu confirmed that the Devil May Cry 5 development is 75% complete, which is definitely reassuring. The magazine also provides some additional story details, confirming that the villain will be the strongest Nero and Dante have ever faced and that something mysterious has been happening in the Demon World. Nero, apparently, is also on the move to reclaim something that he has lost, but it’s not clear if the magazine is referring to his Demon Arm, Kyrie or something else. Lastly, the magazine confirmed that more information on the game will be coming this Summer. On a related note, Devil May Cry 5 director Hideaki Itsuno and producers Michiteru Okabe and Matthew Walker confirmed during the latest Capcom TV episode that the team is preparing a playable demo for the public. The wording is a bit vague, but it’s likely that they are talking about a playable demo that will be brought to Gamescom in around 2 months. Devil May Cry 5 launches on PC, PlayStation 4 and Xbox One before the end of March 2019. We will keep you updated on the game as soon as more come in on it, so stay tuned for all the latest news.